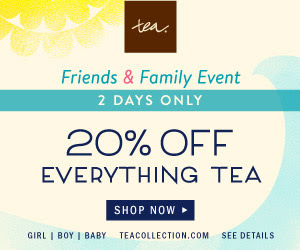 Shop Tea Collection’s Friends & Family Sale & Save 20% Off Everything! Michonne is featured on today’s killer Walking Dead tee! 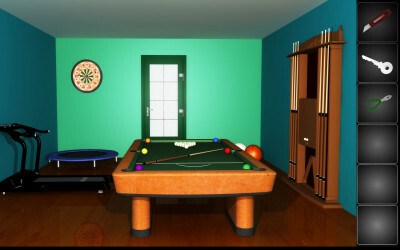 Popular “Room Escape” App is FREE today ONLY! Fans of Buffy the Vampire Slayer will want to see today’s tee! This one will go fast! 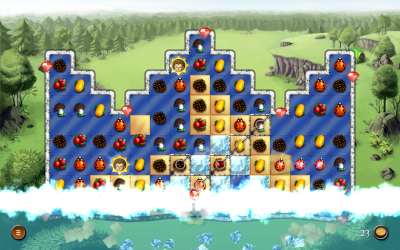 Exciting match-3 game, Heroes of Kalevala, is FREE today only! Two Totoro tees are up for battle today on TeeFury! 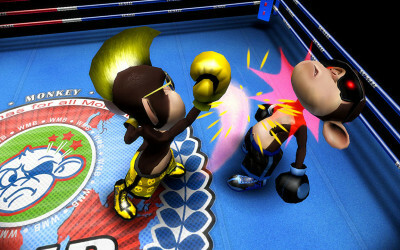 Boxing with Monkeys. Need I say more? Oh, the #app is #free today only! QUICK! Don’t Miss this! 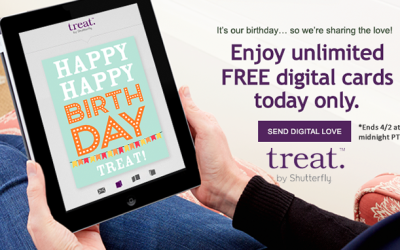 Unlimited #free digital cards from Treat!